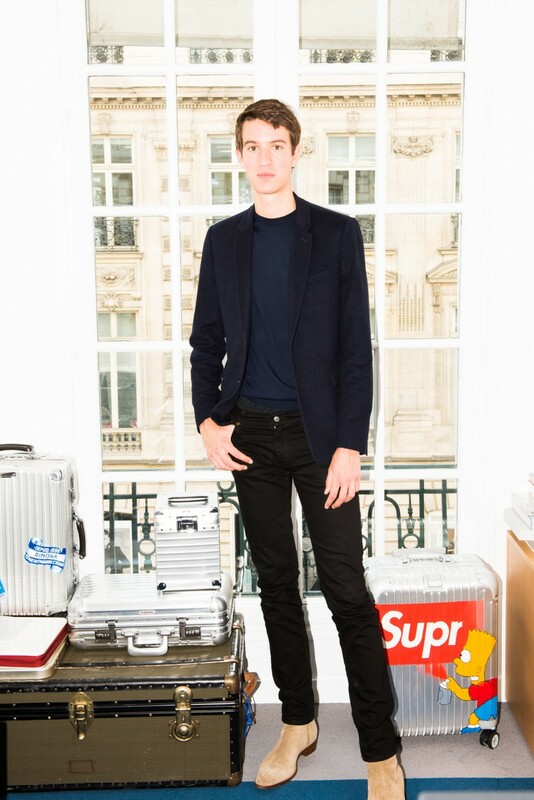 Alexandre Arnault continues his mission to give you chicer luggage. 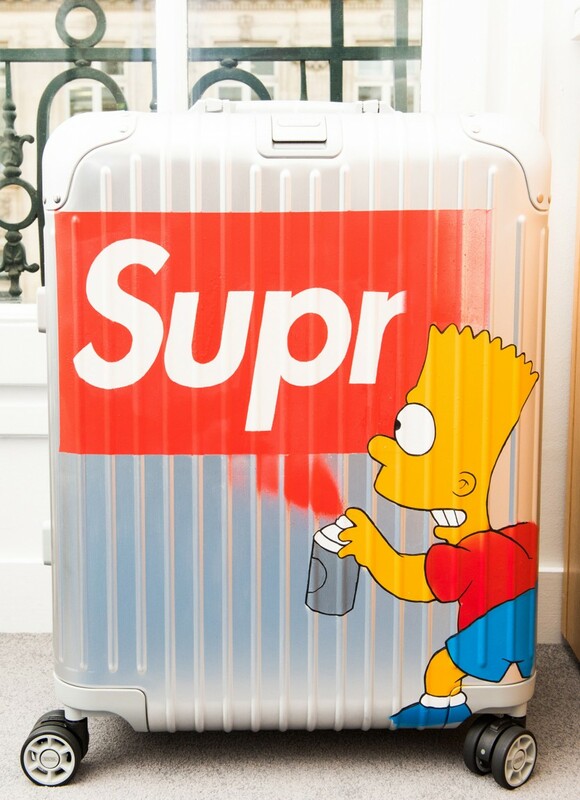 Family-owned European luxury conglomerate LVMH has a hold on the world’s most exclusive brands, including Louis Vuitton, Dior, Sephora, and Dom Perignon, to name a few. 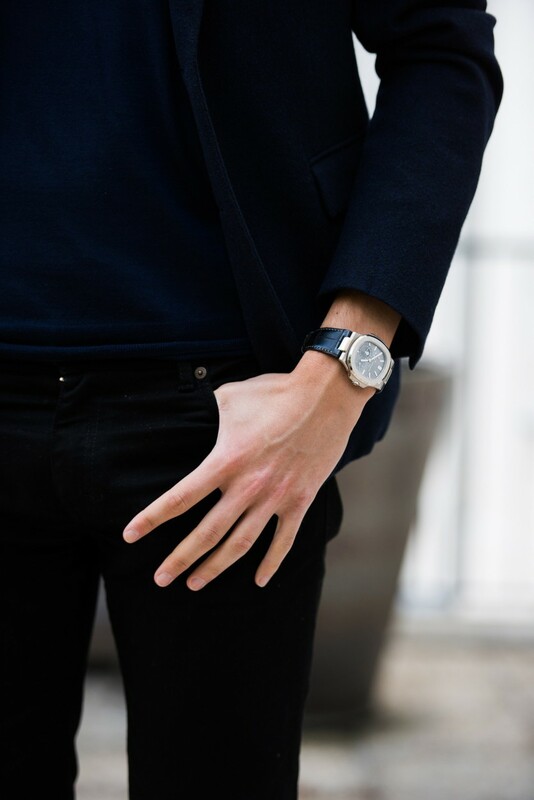 It should come as no surprise, then, that four out of the five children of the company’s chairman, Bernard Arnault, all work in the family business. 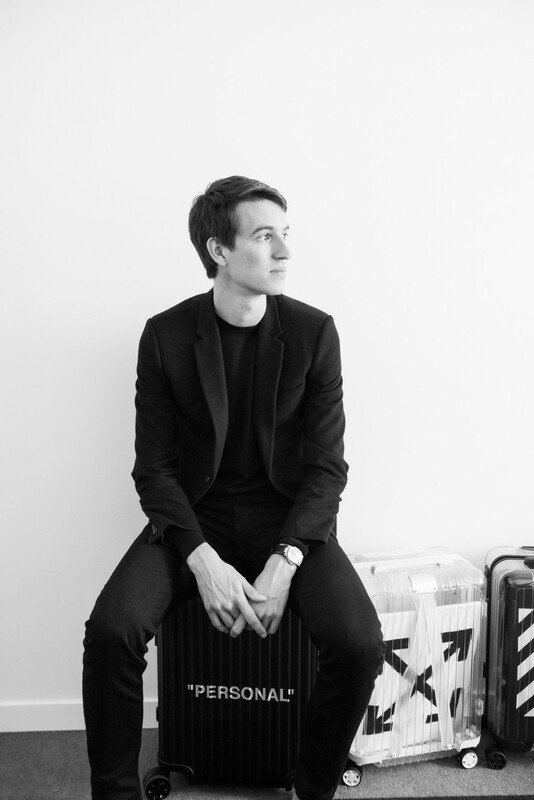 With the world’s best brands at his fingertips, it could be seen as a puzzling choice that Bernard’s son, Alexandre, chose German luggage company Rimowa as his company of choice. 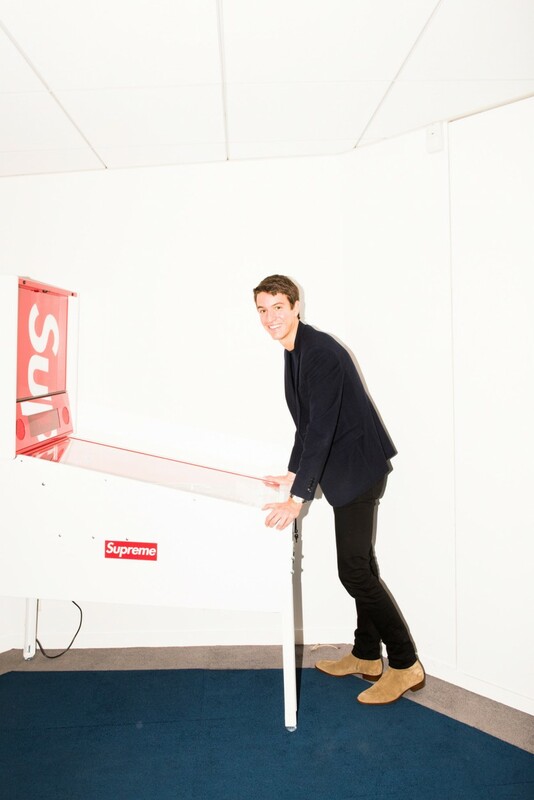 His journey started off at the parent company behind the scenes, helping LVMH shape its digital strategy—most notably the company launching its e-commerce platform, 24 Sévres. 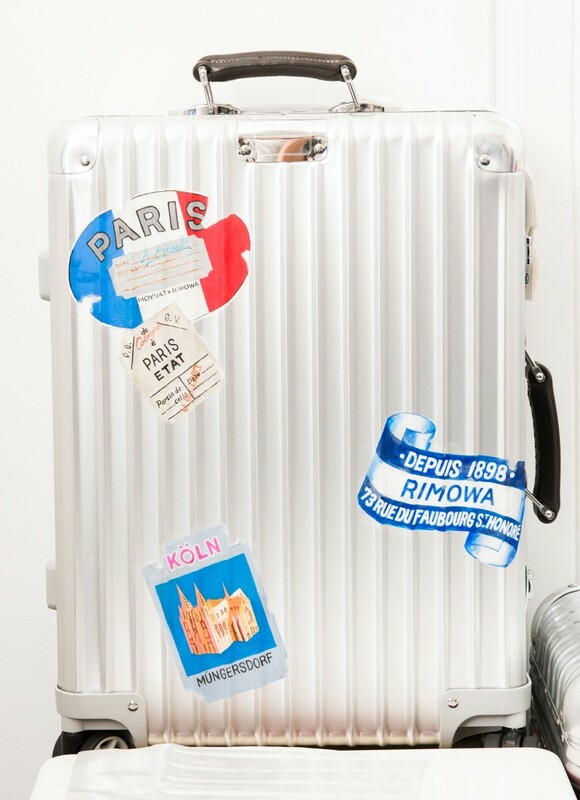 After accomplishing that task, he set his sights on Rimowa, a brand which he thought encompassed everything LVMH looks for—craftsmanship, quality, design, and creativity. 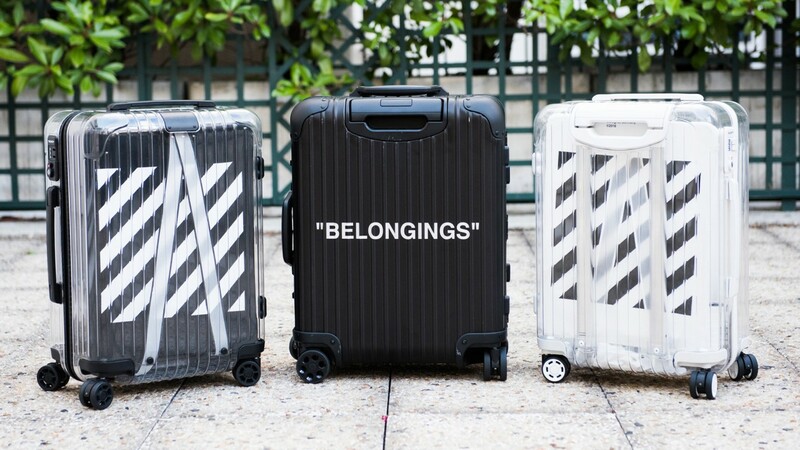 After a 2016 LVMH investment in the luggage brand, Alexandre jumped in as CEO and set out to make luggage, specifically Rimowa, cool. Oh, and did we mention he is only 26 years old? 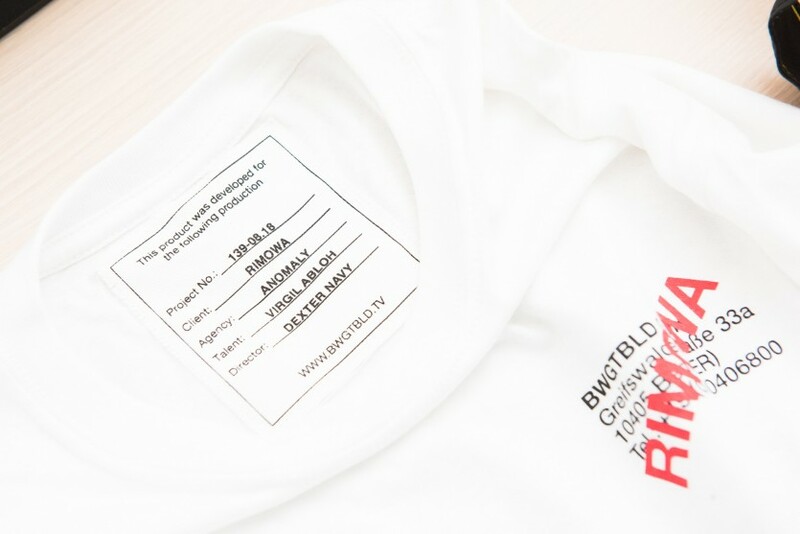 Following a string of successful collaborations with Off-White, Surpeme, and Fendi, Alexandre is well on his way to accomplishing his goal. 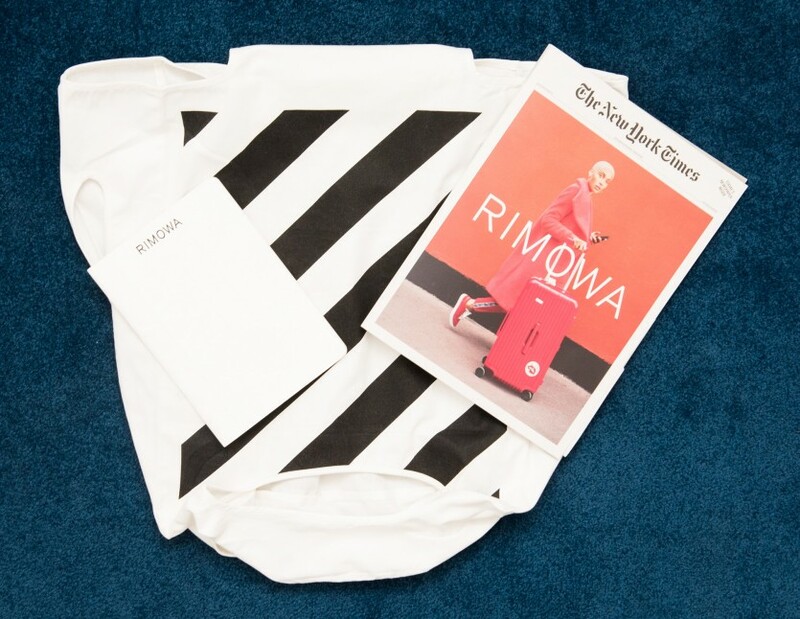 We sat down with the visionary in Paris on the eve of the latest Rimowa x Off-White collab to chat all things digital, social, and luxury. 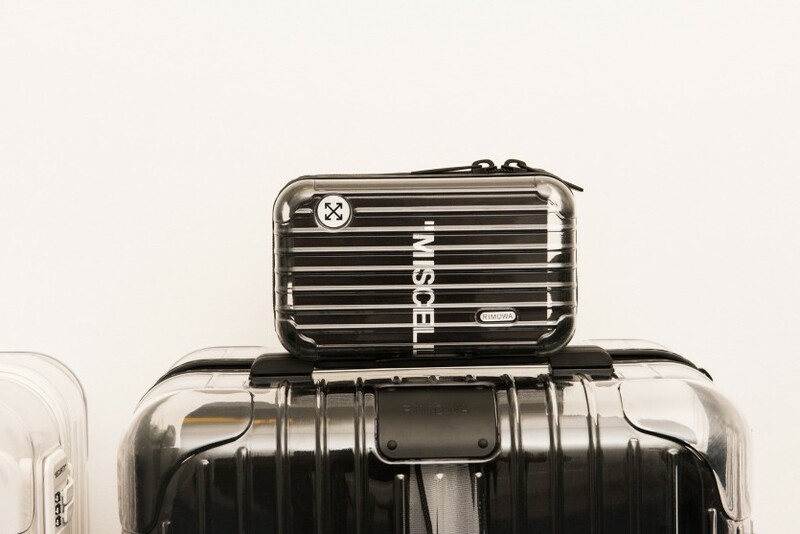 Our key takeaways below.